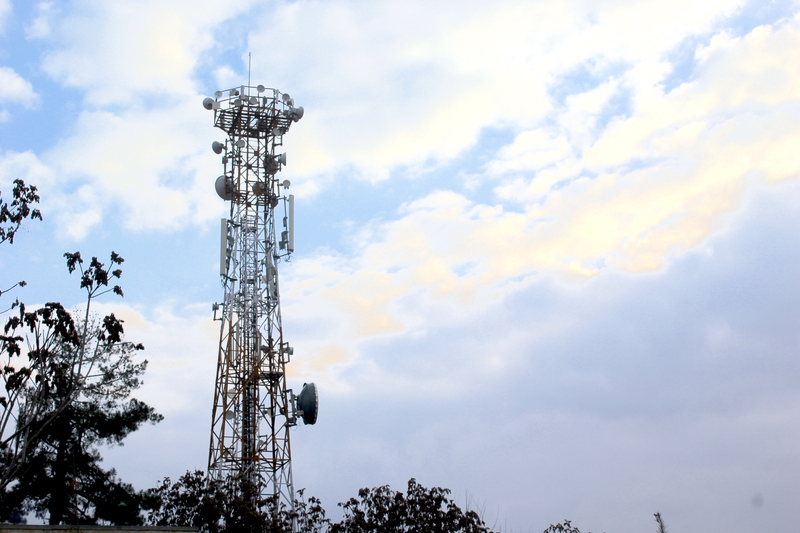 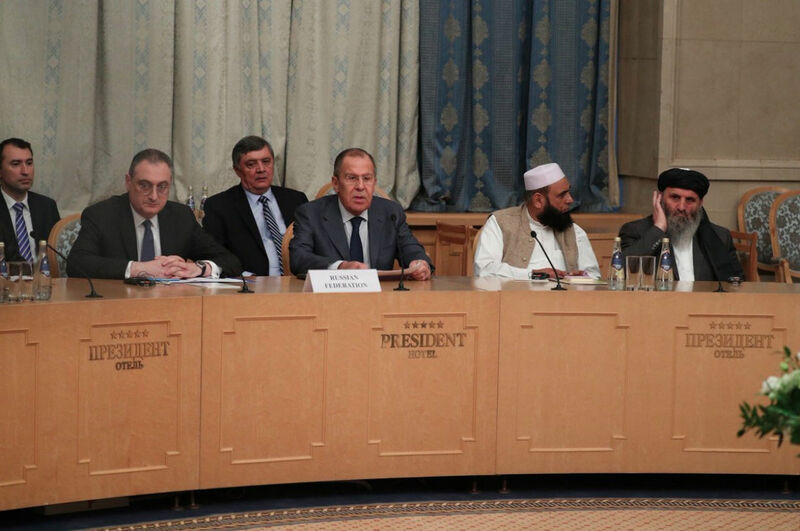 Talks are expected to resume March 2 after a short pause for 'internal deliberations'. 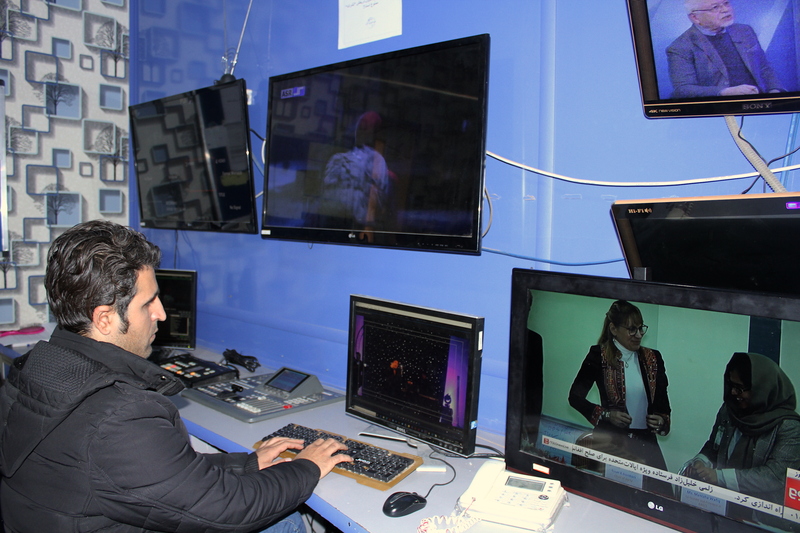 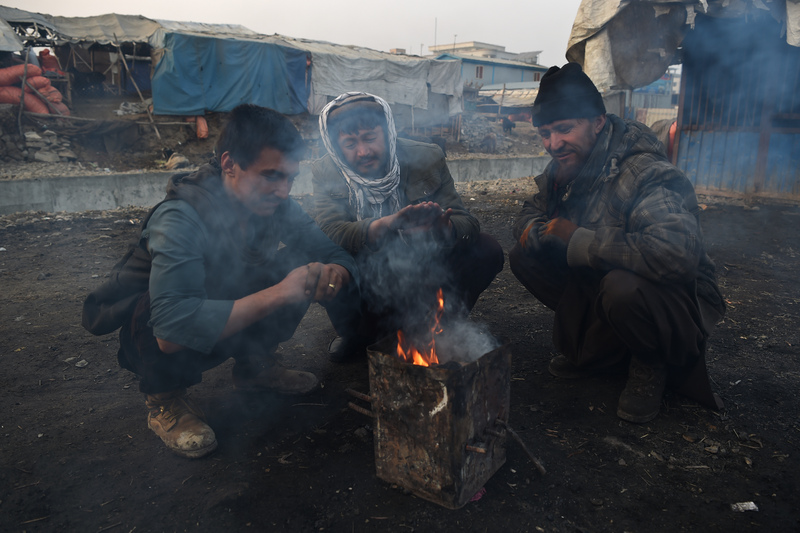 Giving up the fight against the Afghan government is paying off as jobs provide former insurgents a path back to normal lives. 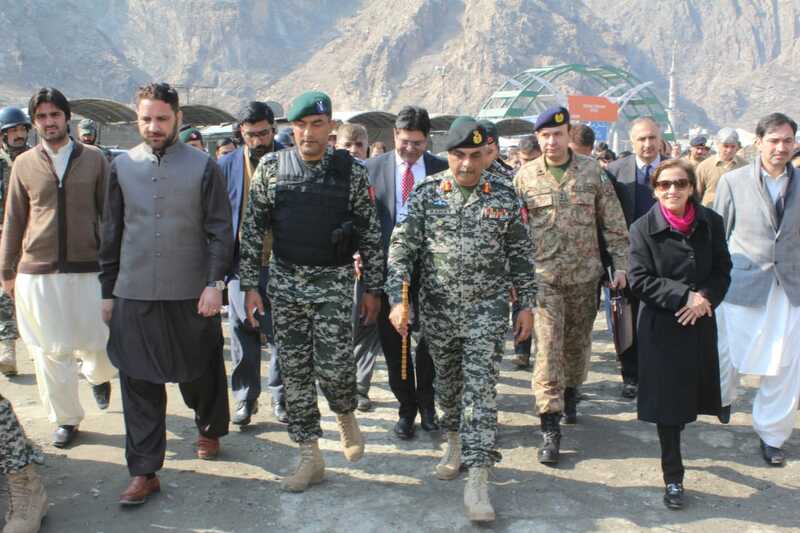 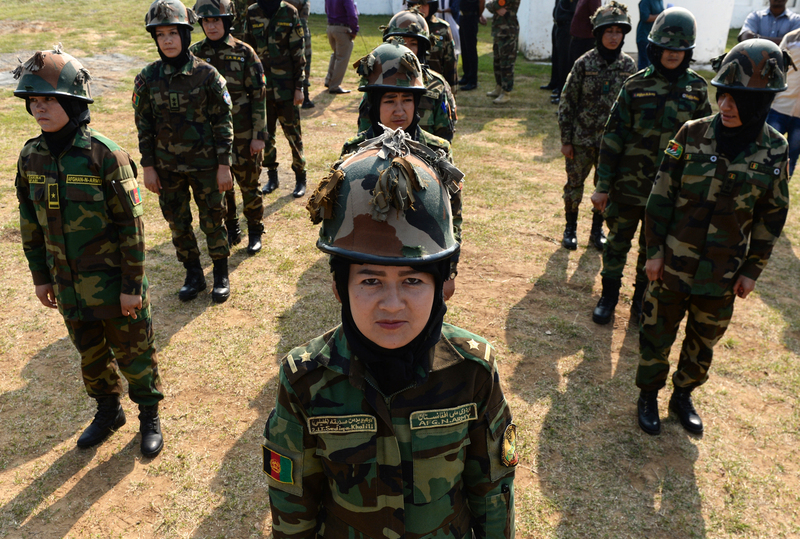 While the army has about 2,000 females in its ranks, more are needed, especially for search-operation roles. 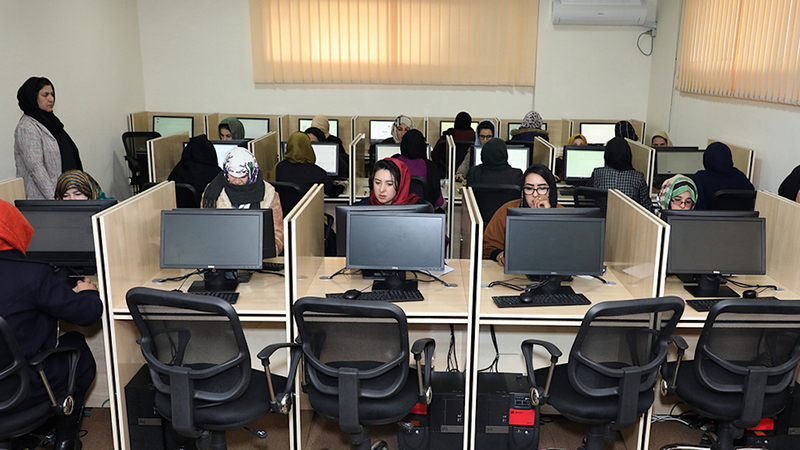 Computer-based testing and online applications are meant to make the application process more transparent and to ensure merit-based hiring. 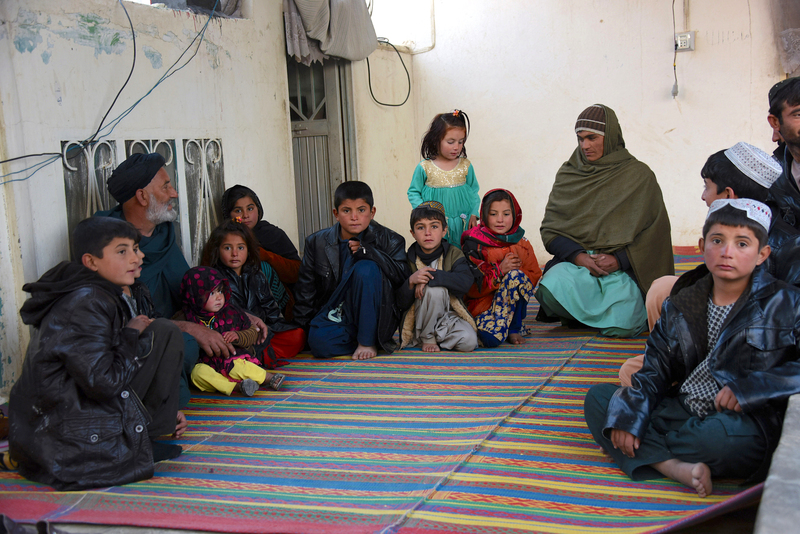 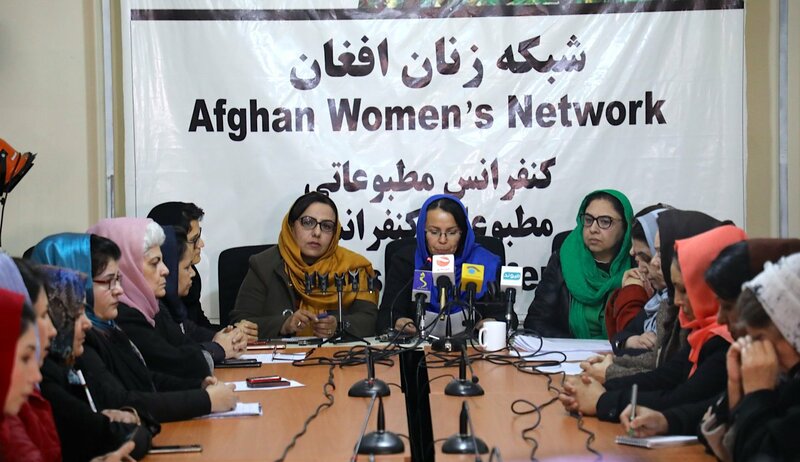 Afghans in areas under Taliban control live in fear of flogging, executions and harsh restrictions on women's rights. 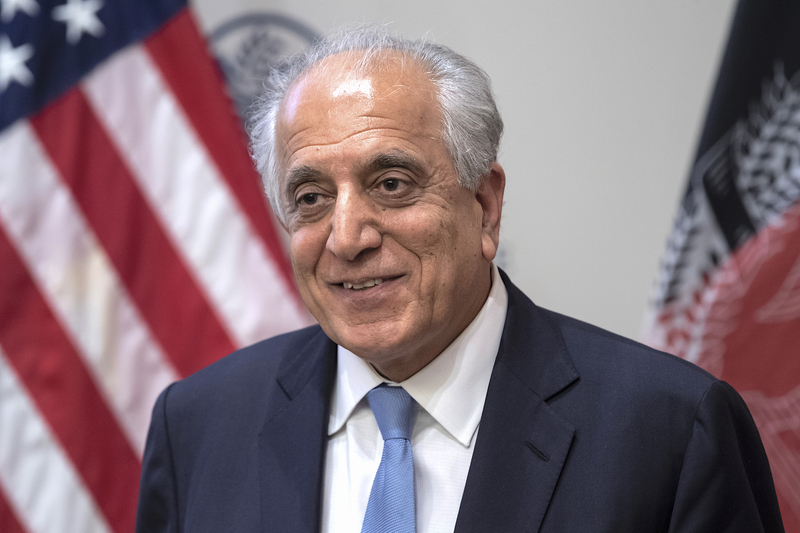 US envoy Zalmay Khalilzad and Mullah Abdul Ghani Baradar, a Taliban deputy leader and a co-founder of the group, have conferred for the first time. 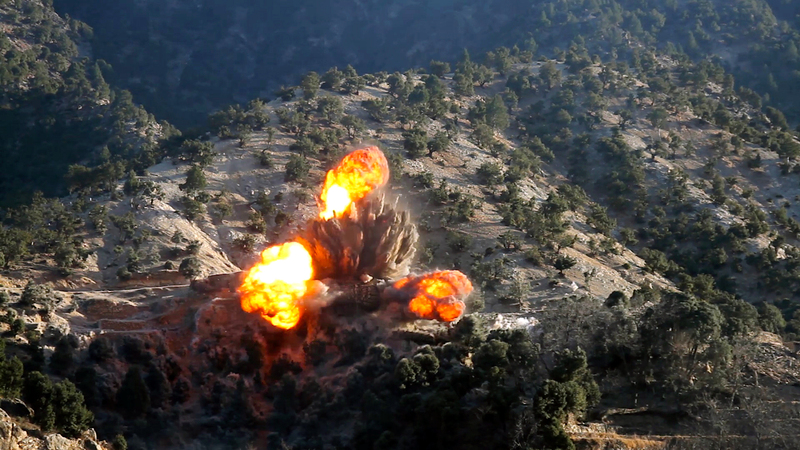 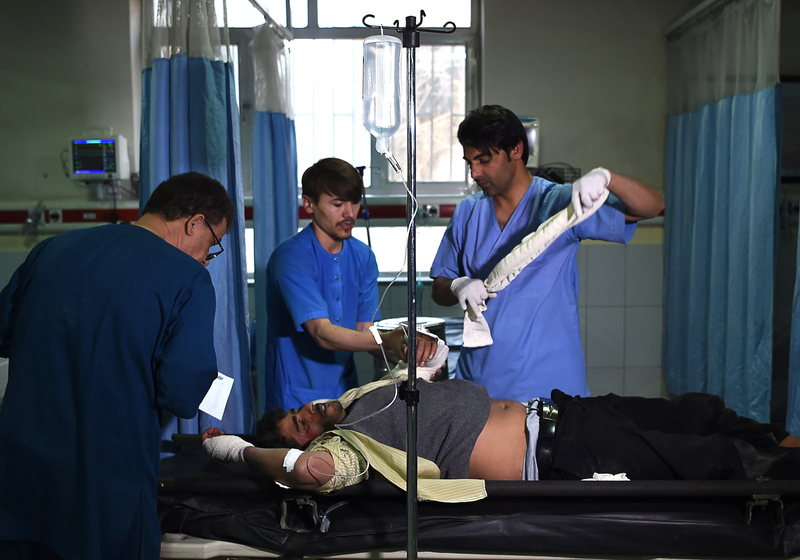 The increased pressure on the Taliban and rising casualty rates have raised concerns among the rank and file, who are struggling to survive the onslaught. 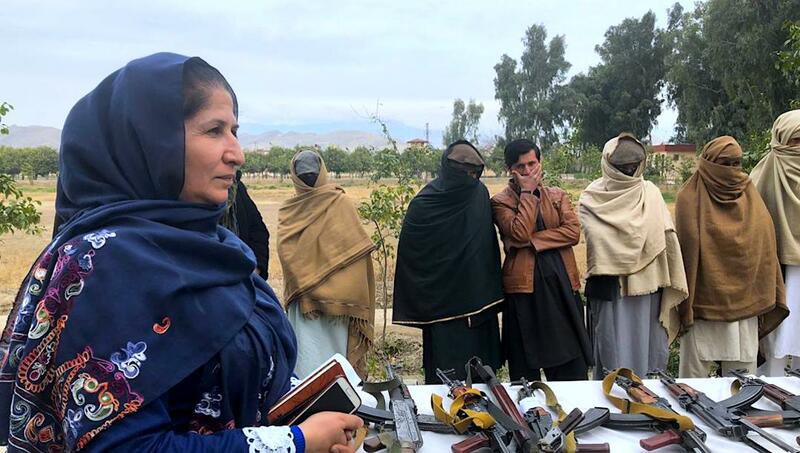 Eighteen Taliban and three ISIS fighters surrendered to authorities, saying they were encouraged by previous insurgents who renounced violence and now have a better life. 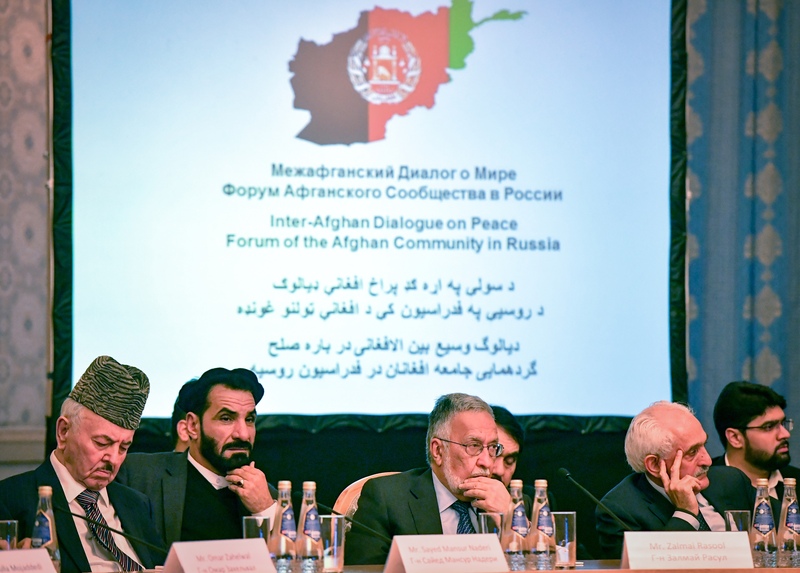 The recent 'peace talks' were set up by Russia's intelligence service, not Afghans living in Russia, as the Kremlin tried to spin. 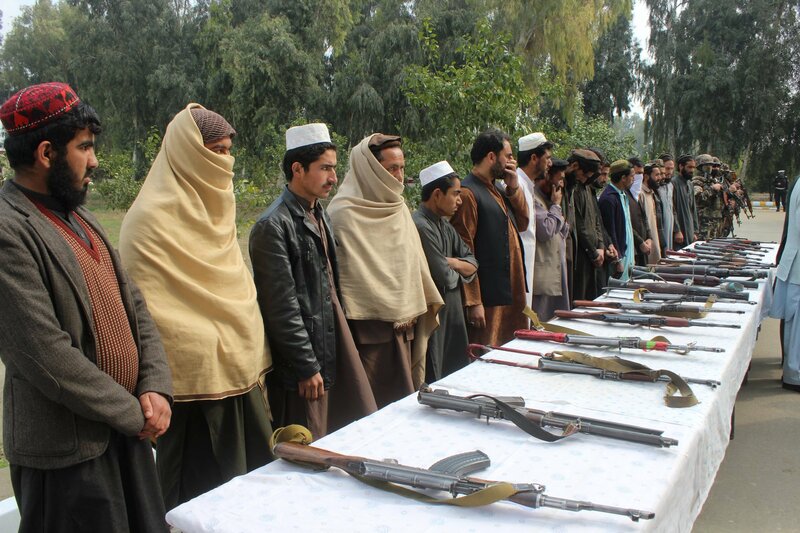 Calls by Afghans for insurgents to lay down their arms have accelerated amid ongoing peace talks. 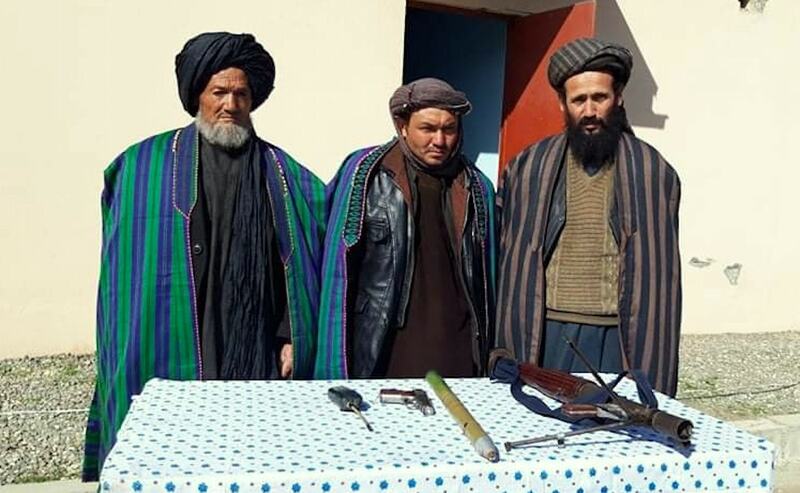 Security personnel found whips, chains and other devices at the prison before they destroyed it. 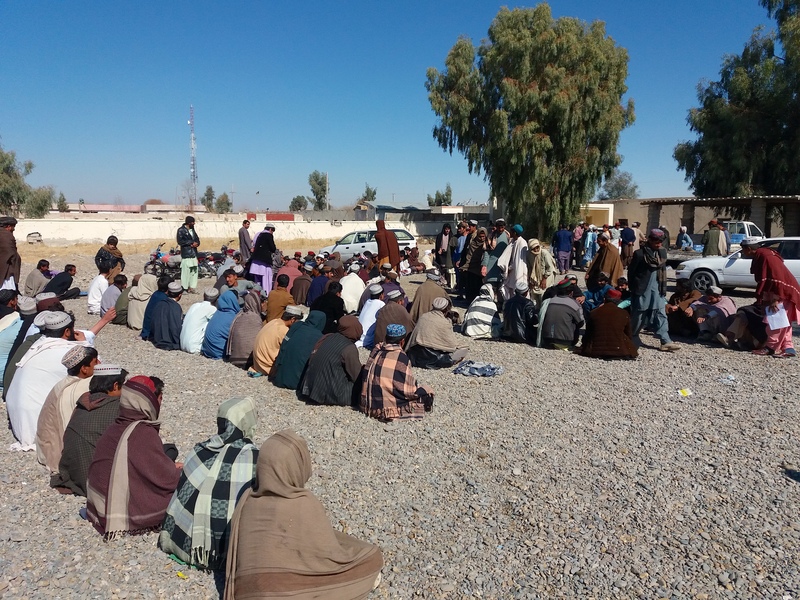 Tribal elders on both sides of the border hope the move will improve brotherly relations, while traders are optimistic for a boost in business. 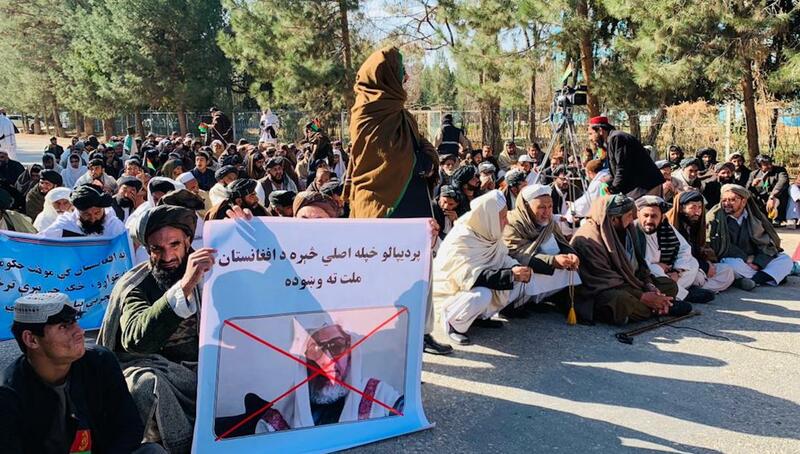 In reality, the Taliban acted out of ignorance and wanted to keep a generation of Afghans illiterate and malleable, religious scholars and education officials say. 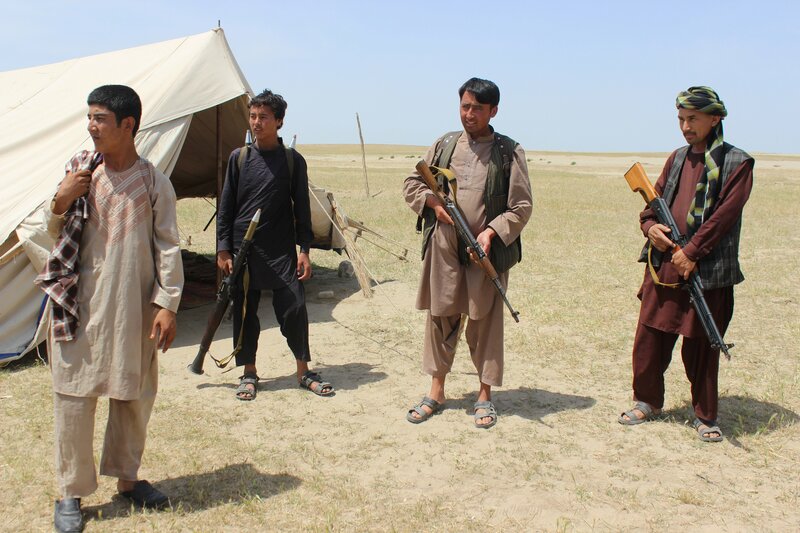 Taliban representative Sher Mohammad Abbas Stanekzai said the Afghan National Army should be dissolved. 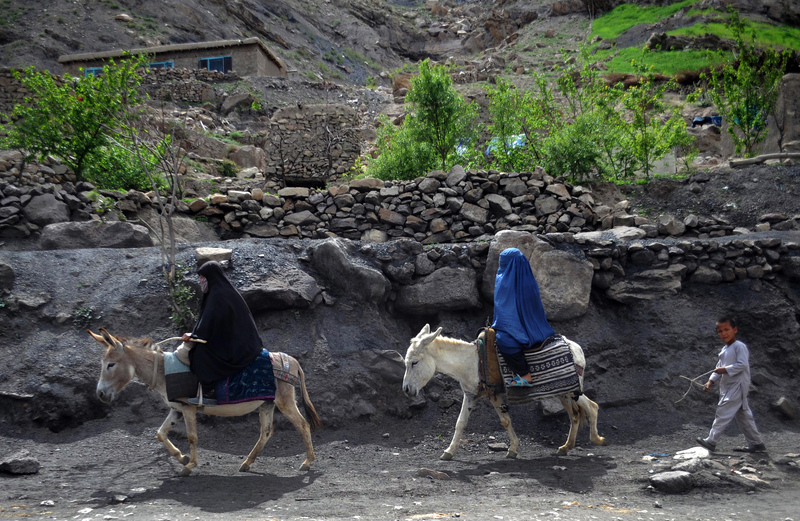 He swiftly backtracked after widespread condemnation from the Afghan public. 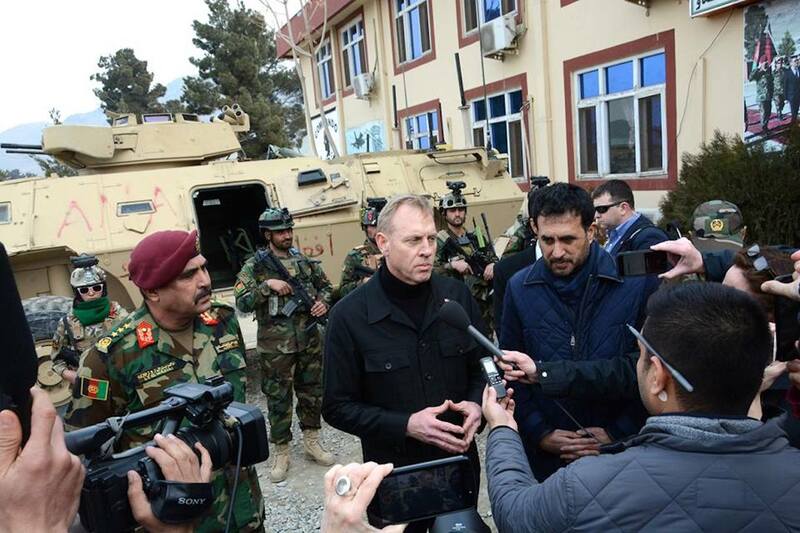 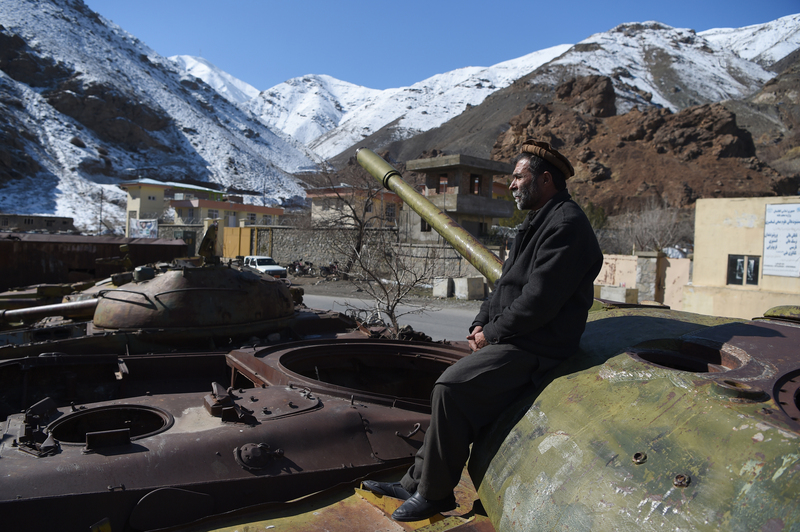 'The Afghans have to decide what Afghanistan looks like in the future,' said Patrick Shanahan. 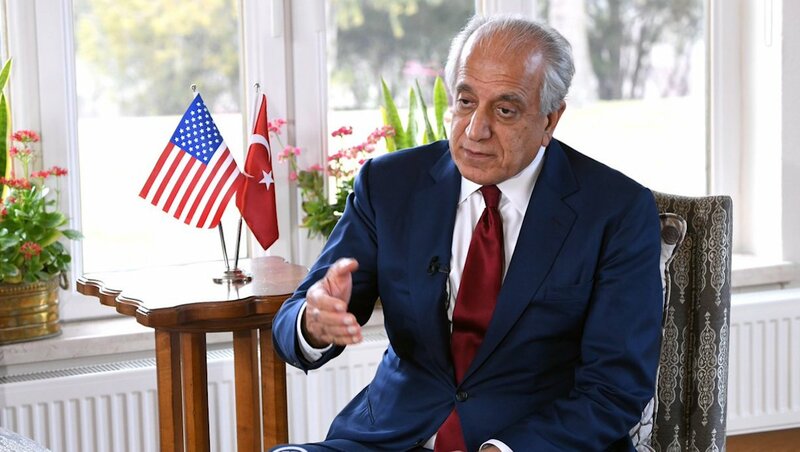 The goal of the delegation to bring all Afghan parties together in an intra-Afghan dialogue, the US State Department said. 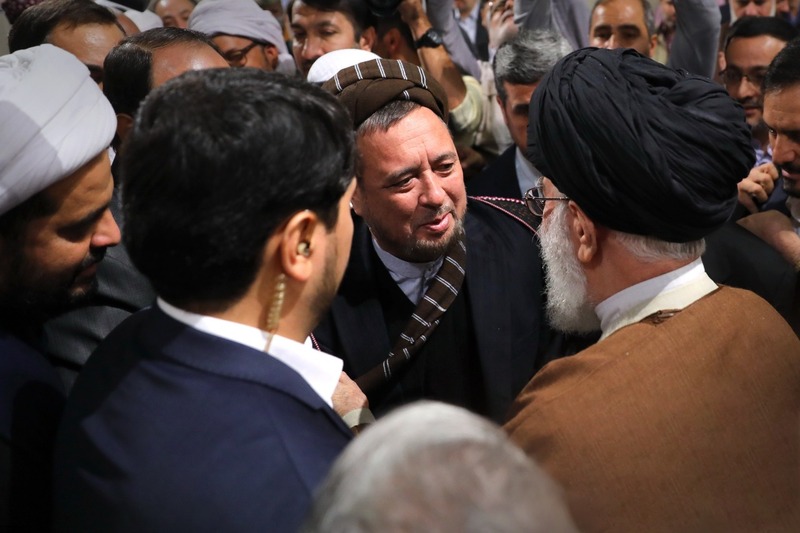 Looking for peace in an enemy's home is not the right thing to do, a religious scholar in Herat said. 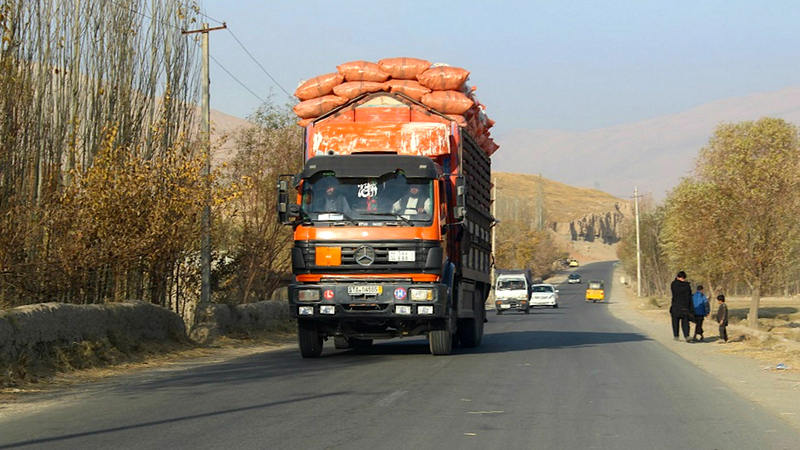 The militants hope to use the contents of 22 trucks, including eight oil tankers, to fund their fight against the Afghan people and government, local officials and merchants say. 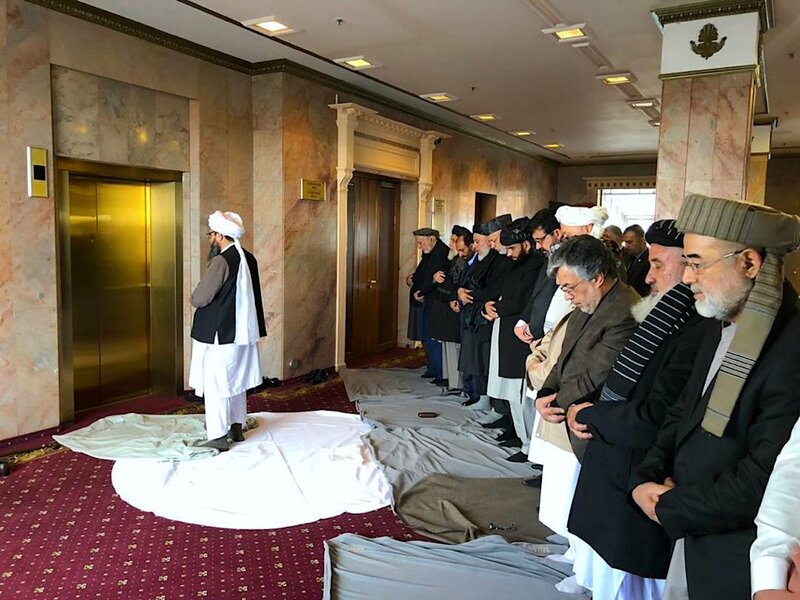 Afghan opposition politicians meeting with Taliban representatives in Moscow were seen praying behind a member of the Taliban in a hotel lobby. 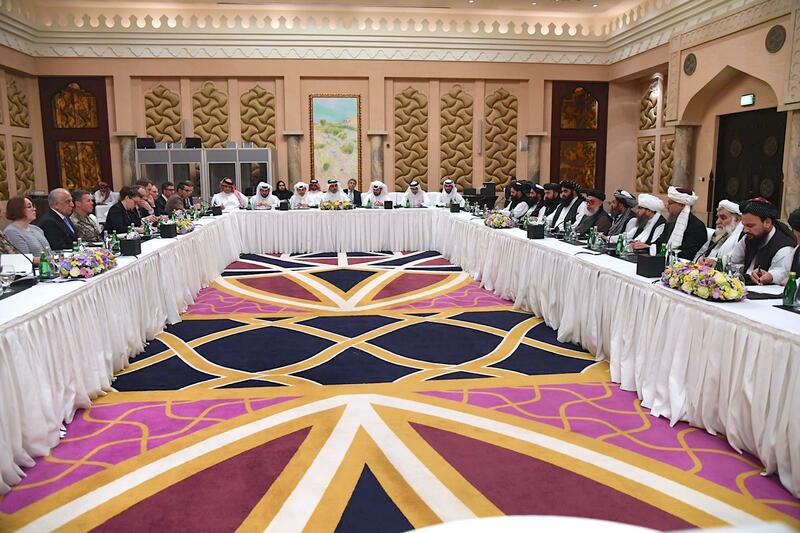 The meeting between Afghan opposition politicians and the Taliban in Russia 'is nothing more than a fantasy', President Ashraf Ghani said. 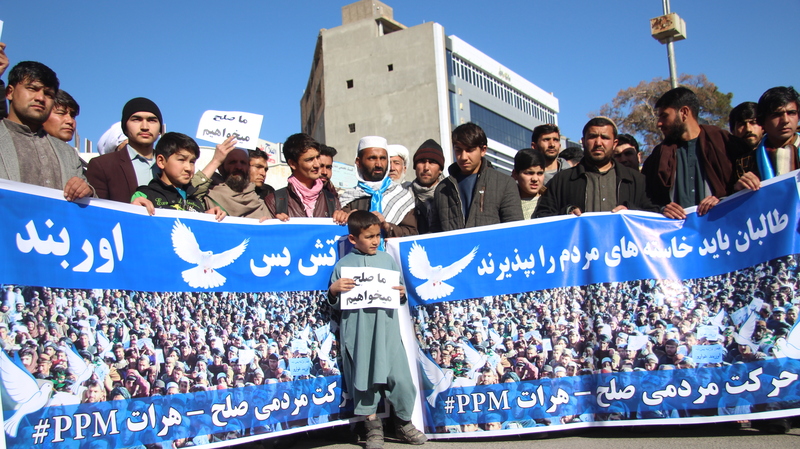 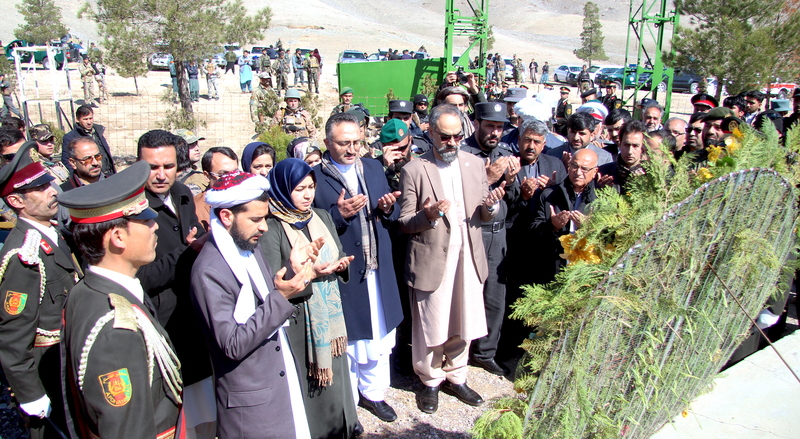 Hundreds of residents in two districts of Helmand Province called on the Taliban to renounce violence and make peace. 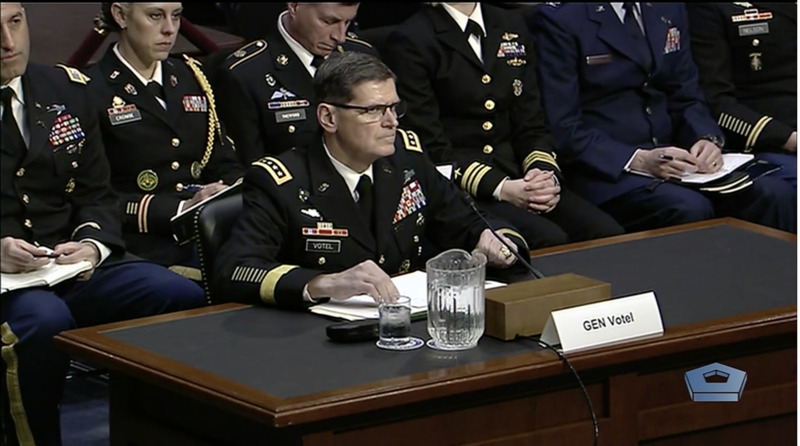 Head of US Central Command Gen. Joseph Votel and US Secretary of State Mike Pompeo underscored the importance of reaching a Taliban-Afghanistan discussion. 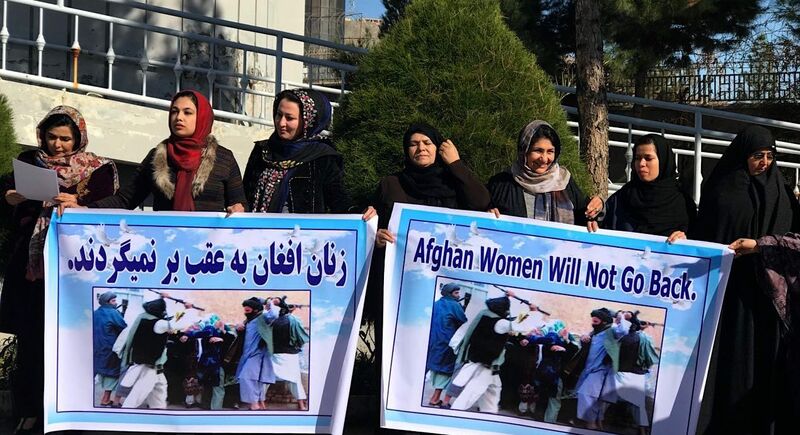 Afghan women have vowed not to accept a return to the Taliban's brutal treatment and restrictions of women and girls. 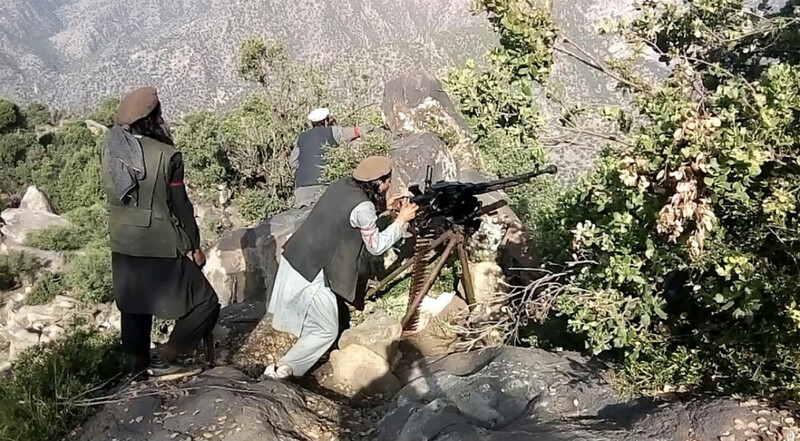 Afghanistan and Pakistan were among the countries targeted by almost 800 pages, groups and accounts Facebook identified as part of a disinformation operation 'directed from Iran'. 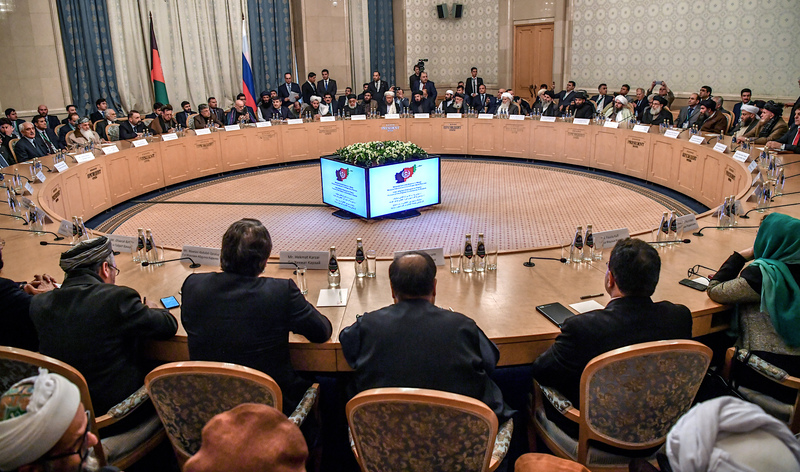 A second meeting in Moscow -- this time between Taliban representatives and Afghan opposition politicians -- is yet another attempt by Russia to sabotage the peace process. 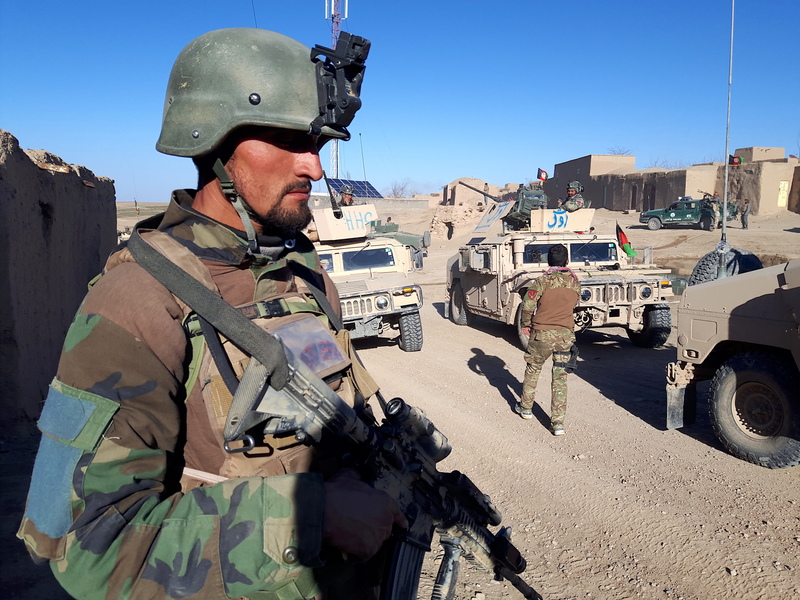 Afghan military operations and the push for peace negotiations are helping to accelerate militants' surrender to authorities, officials say.